After writing the book title it is preferable to also write the 13-digit ISBN (International Standard Book Number) to uniquely identify the edition of the book. The ISBN can be found on the book record on our website. 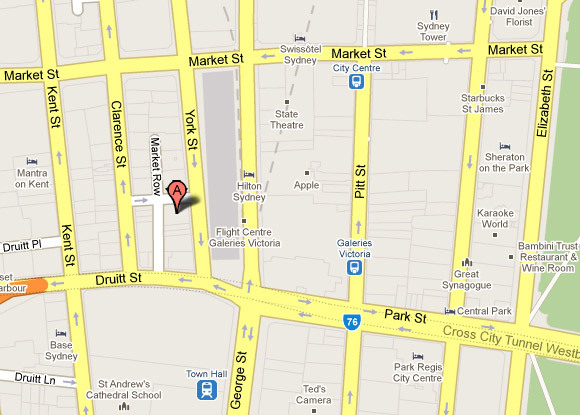 We are at 131 York Street, opposite Sydney's historic Queen Victoria Building and just 50 metres from Town Hall.